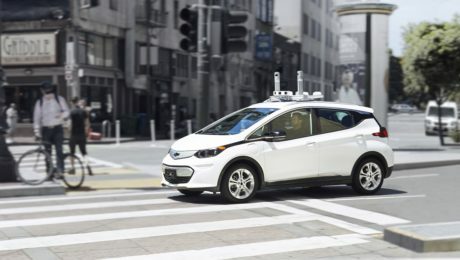 General Motors’s self-driving car subsidiary, Cruise, stated it prepares to hire 1,000 more people during the next nine months, as the No.1 U.S. carmaker aims to launch a robotaxi service by the end of this year. “We have plans to double in size by the end of this year,” Cruise spokesman Ray Wert informed Reuters. 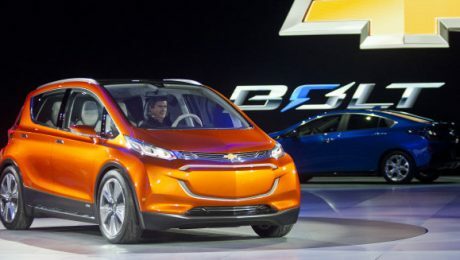 General Motors stated it has finished production of 130 self-driving Chevrolet Bolt electric vehicles at its Orion assembly plant located in Michigan. The automaker anticipates to deploy the cars within the month in San Francisco and Scottsdale, Arizona, in collaboration with its ride-sharing affiliate Lyft Inc, following final test in Michigan, according to the company.